Standing, or sitting, in a power pose for just 2-minutes creates actual chemical and psychological change in us. 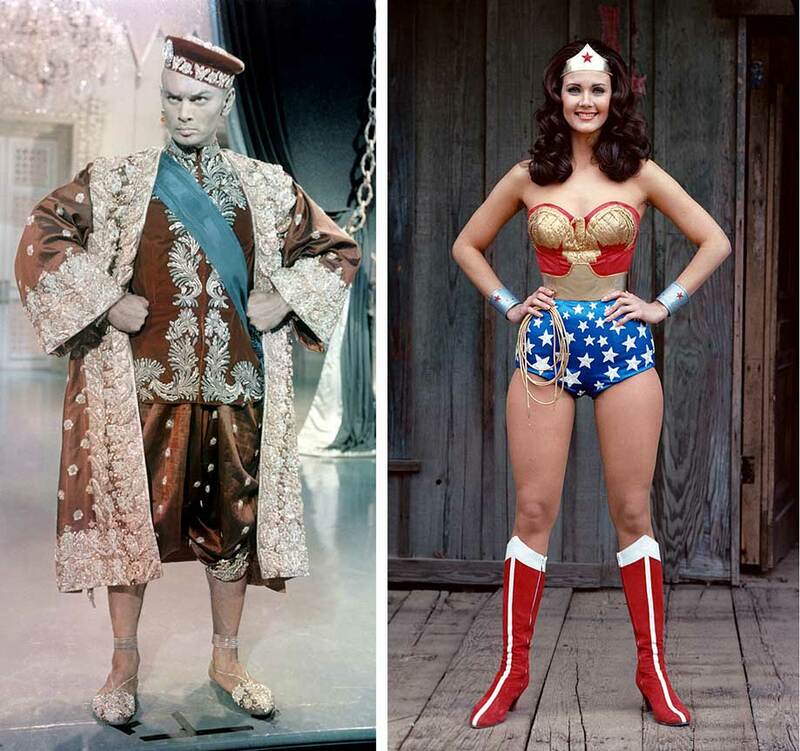 The “Wonder Woman” power pose is one of the most common. It sounds crazy I know, but there’s been both psychological and physiological proof that posture can be empowering — literally! I was skeptical, too. But check out one of my favorite TED Talk videos below for the details from just one researcher. Simply stand or sit in a “power pose” for 2-minutes. Definitely try this before any meeting or presentation — including phone calls. During the meeting or presentation (including phone calls), check periodically that you are still maintaining a “power pose,” especially during important conversations where stress might cause you to revert to a more defensive posture. And for a little anecdotal support, I recently shared this “trick” with a man who’d been laid off and was going through that series of relentless, self-esteem crushing round of job hunting phone calls and interviews. Willing to try anything to keep his spirits up, he did a 2-minute power pose before his next phone interview. The interview ended up being extended so he began monitoring his posture, and every time he found himself leaning in or slumping, he sat back, extending his chest and arms as wide as possible, occasionally he stood up, spreading his legs apart, his arm akimbo in the” Wonder Woman pose.” He admitted afterwards he’d felt better before, during, and after the interview than he had in any others. He continued to use the technique on follow up calls, other interviews, feeling (and sounding) more and more confident in himself. Two weeks later he was fielding calls from other recruiters while considering which of three offers he should take. A month later, he was reporting he absolutely loved his new job. Of course, it wasn’t the power poses that got him the job. The power pose technique not really a “magic wand” that will get you whatever you want, but the man admitted he felt more self-confident, more relaxed during those interviews which made the interviews more effective. So give the Power Pose Technique a try before your next meeting, pitch, sales call, presentation, or just do it for you. And let me know the results in the comments section below.